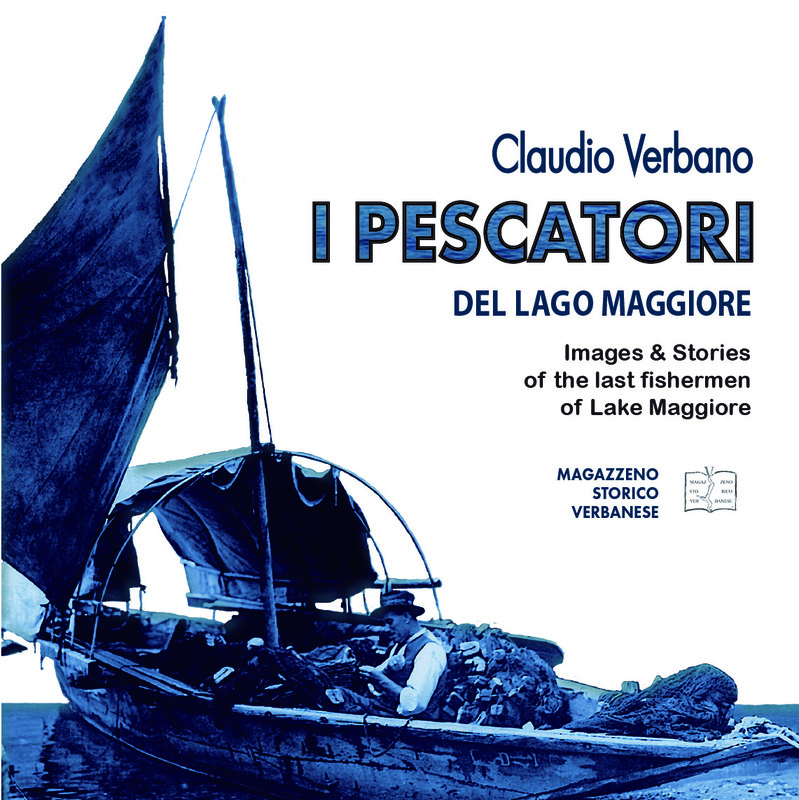 The last fishermen of Lake Maggiore tell the stories of their life, of past times and forgotten days. They talk about the passion for their job, their families and romantic atmospheres that will no longer come back. Since 1980 the number of fishermen on the whole lake decreased from thousands of people; today they has are only fourteen fishermen by profession: a centuries-old tradition is ending. 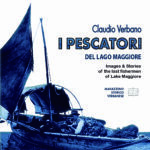 I Pescatori del Lago Maggiore is a book devoted to those people, who continue that ancient profession; people that still wake up every night and silently go and sinks their nets in the waves of Lake Maggiore. This book collects their love declarations for a workmanship to which one perhaps feels attached to as to no other work. These pages offer an image of idyll, a romantic nostalgia and pictures of life linked to true nature. It is a tribute to hot summer days and chill winter nights, to cold hours passed on the lake with its sunrises, clear skies, fog banks and rushing currents that lap the shores. The volume then combines the stories of what is probably the last generation of fishermen of an unparalleled lake, from its inception in Switzerland, to the islands of the Borromean Gulf to the main entrance into the Po Valley.